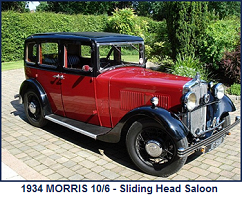 Introduced at Olympia in autumn 1929, the H-type “Dictator” was the second bespoke passenger vehicle chassis produced by Morris. 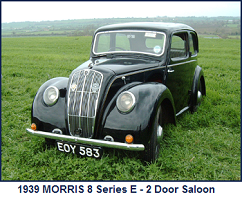 It was targeted at the heavier end of the passenger vehicle market. 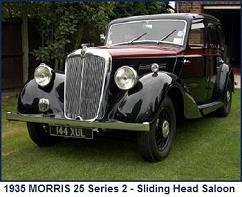 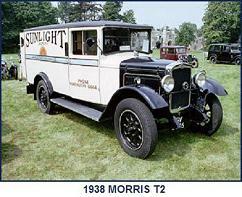 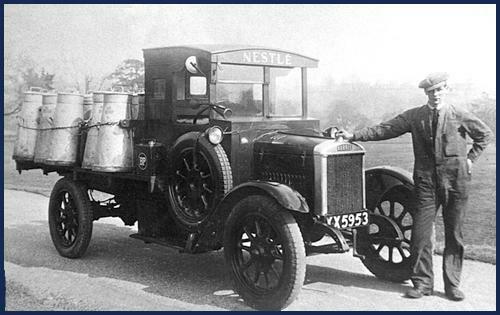 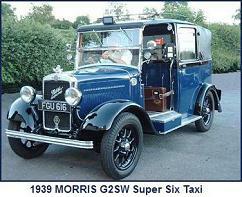 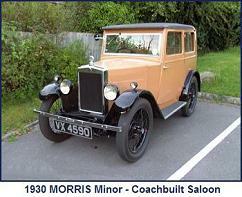 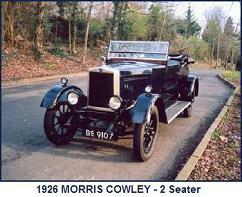 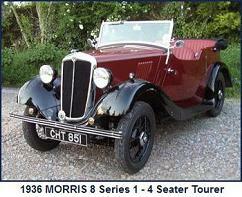 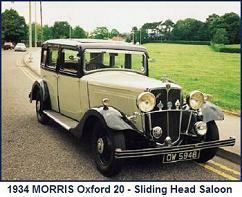 Initially available with a 16ft 4 ins wheelbase chassis, a longer 18ft wheelbase variant was introduced early in 1931. 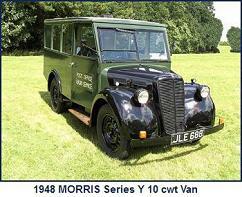 Both short and long wheel base chassis were available in normal and forward control variants. 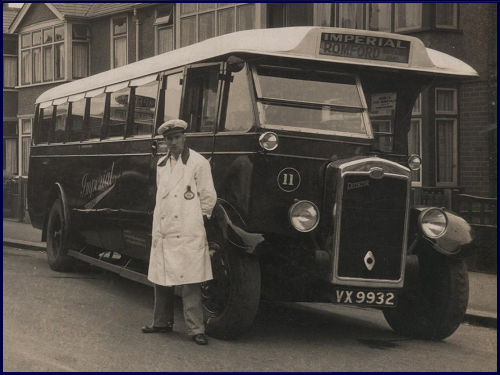 The H-type which was designed by Charles K Edwards (ex of London General/AEC) with ease of maintenance in mind including an engine, gearbox, front axle assembly which with the assistance of a skid could be wheeled out the vehicle in under 30 minutes. 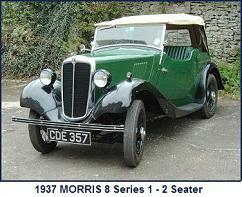 133 chassis were produced before production ended in 1933. 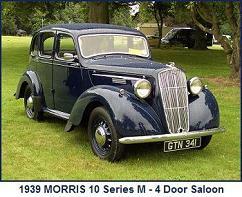 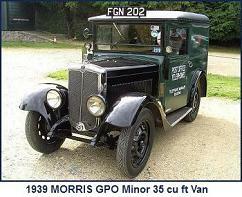 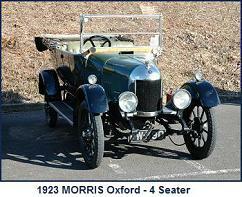 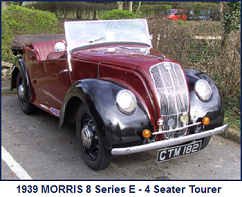 H Normal Control Engine:Morris H 7014cc, 40.8hp (RAC), 6 cylinder high camshaft, inclined over head valve.